The above image was taken in 2018. *Please Note: AHMF is not open to the public. 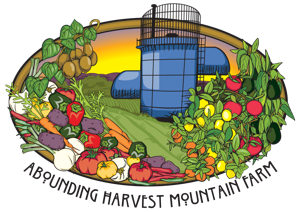 Learn more about us at Local Harvest.